Northwestern partners with the World Wildlife Fund to protect vulnerable Arctic species. 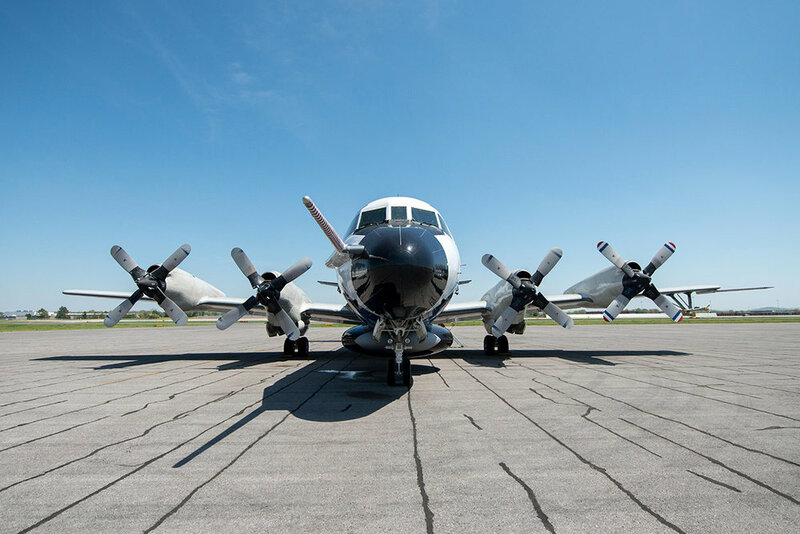 Huntsville, AL: Chasing tornadoes and hurricanes with an airplane reveals an unprecedented view of their reach, threat and power. But it’s a rocky ride. Medill News Service reporter and Comer Scholar Morgan Levey hopped a front row seat in the cockpit of the P-3 “hurricane hunter” as an embedded reporter with NOAA’s National Severe Storms Laboratory. Norman, OK: Just around the corner from the National Weather Center in Norman, Oklahoma, a small cylinder-block building with antennas and a sphere on the roof marks the site of crucial weather data collection. Norman, OK: Medill News Service reporter and Comer Scholar Morgan Levey spent two days in the NOAA Storm Prediction Center (SPC) located in the National Weather Center building in Oklahoma. For Californians reeling from the deadly fires in Northern California and the Oroville Dam crisis that displaced thousands, the record-breaking precipitation levels last year may seem like a silver lining after more than five years of drought. We think of rising fossil fuel use and the resulting carbon dioxide emissions as key catalysts of climate change in today’s warming world. And changes in climate throughout Earth’s history had many drivers, including geological forces, orbital cycles, ocean circulation and a litany of planetary mechanisms that happen on a microcosmic scale. 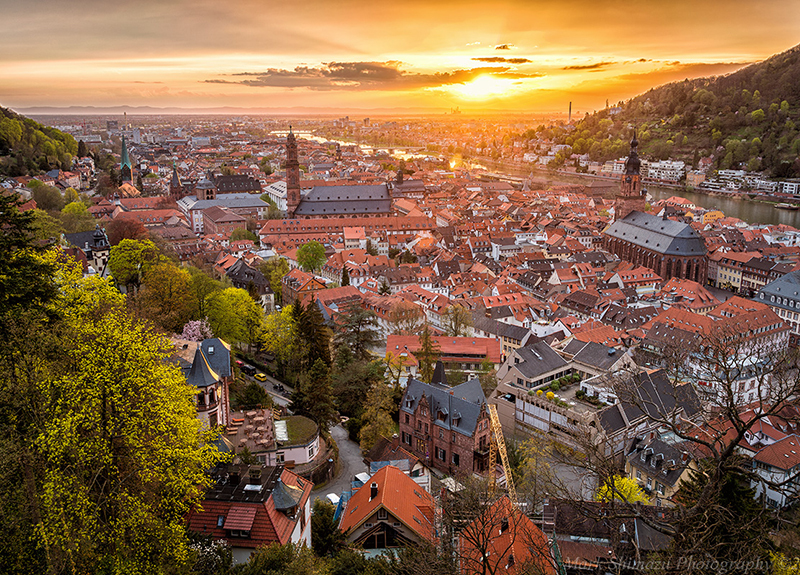 Heidelberg, Germany: “This is like the quintessential German scene. Cows and wind turbines,” said Matthew Grayson, the director of Northwestern Engineering Global Initiatives, while surveying a pasture of cows in Hesse, Germany. Fifteen engineering students from Northwestern University before the start of their second year are traveling to Germany in September to explore first-hand how international engineers are creating sustainable solutions to energy demands and manufacturing as part of the Germany Global Engineering Trek in Sustainability program.